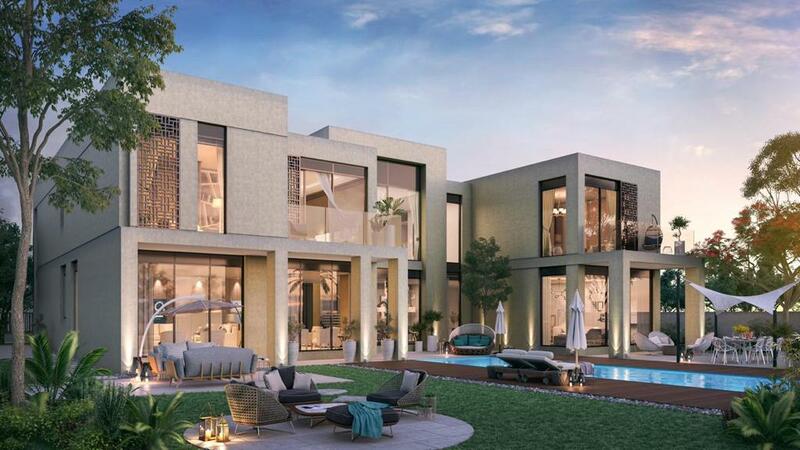 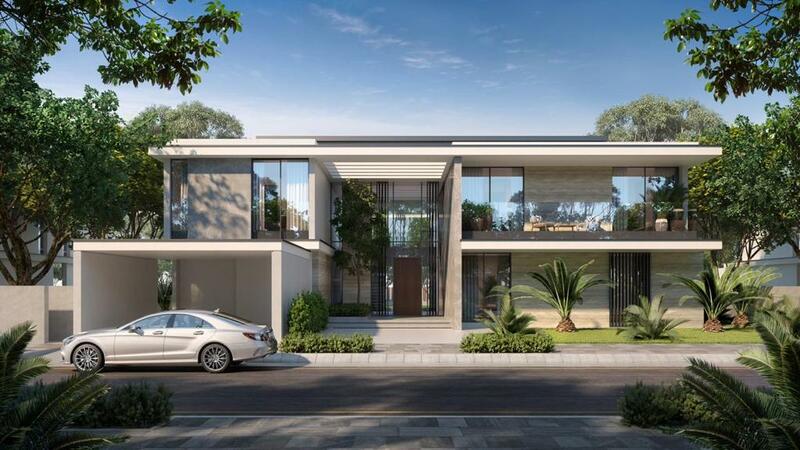 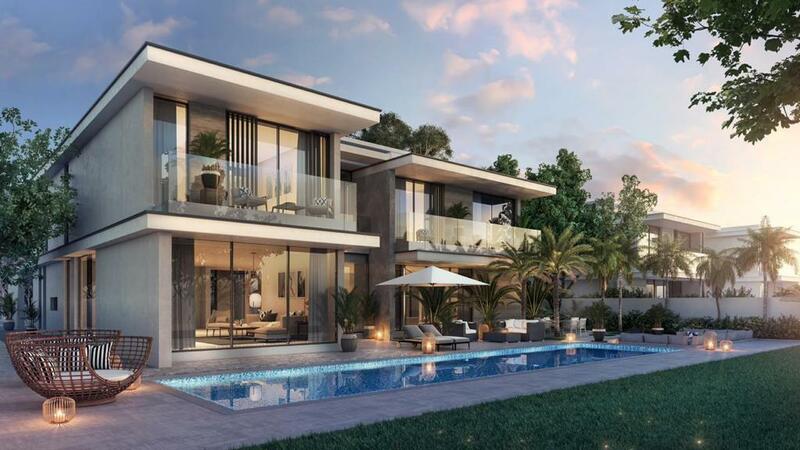 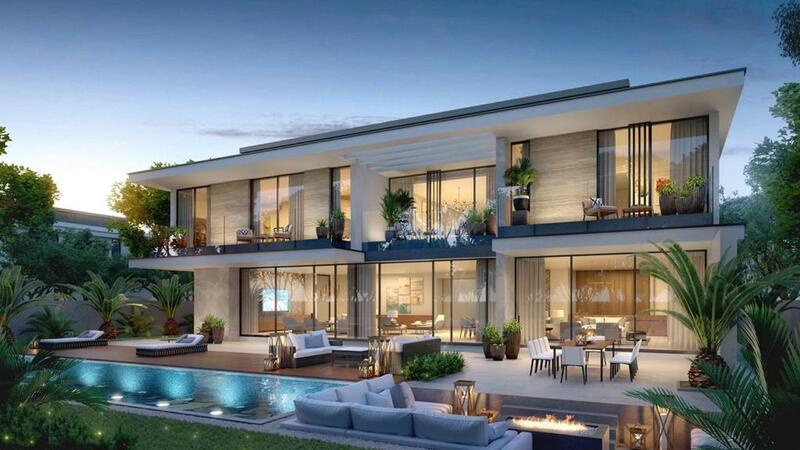 Gulf Sotheby’s International Realty is pleased to offer you this modern, brand new, luxury Majestic Vistas Villa. 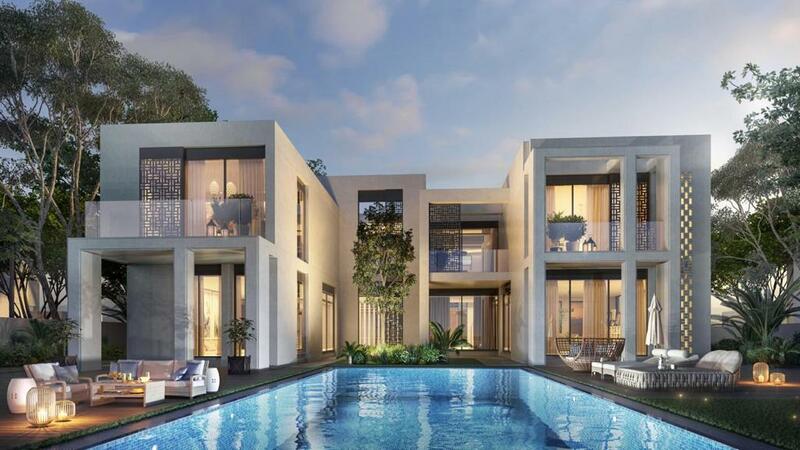 Total Area = 763 sqm / 8217 sqft. 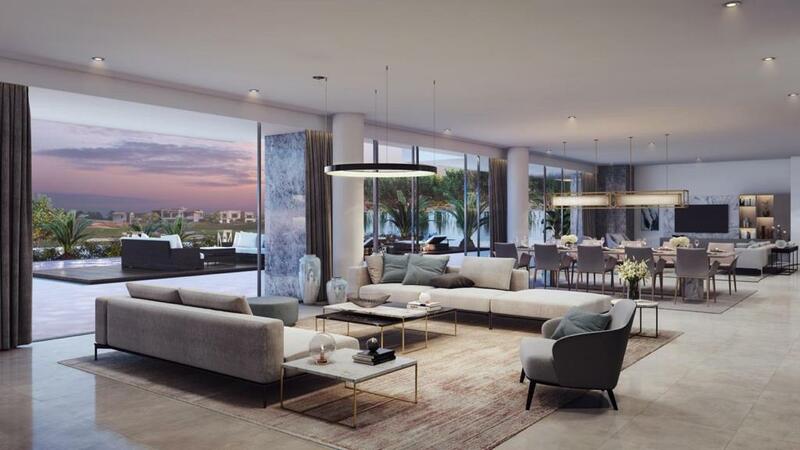 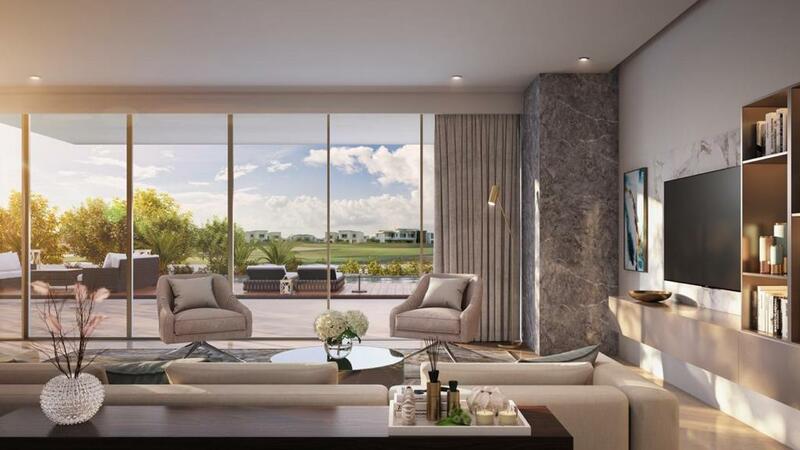 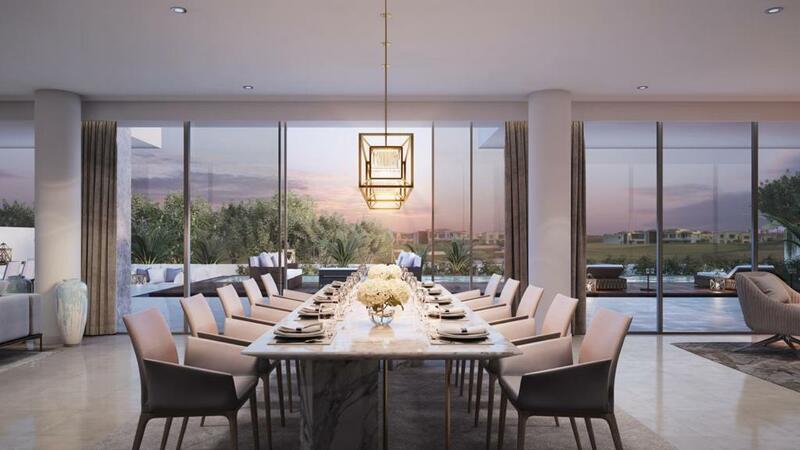 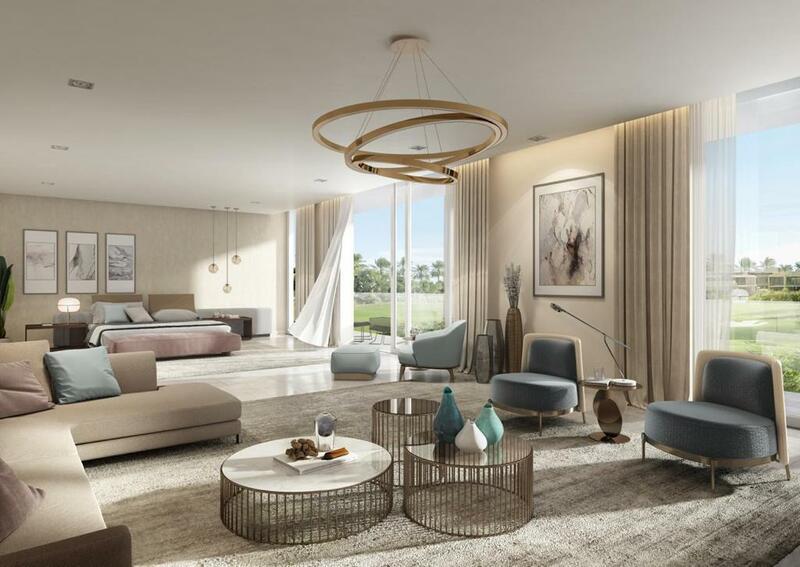 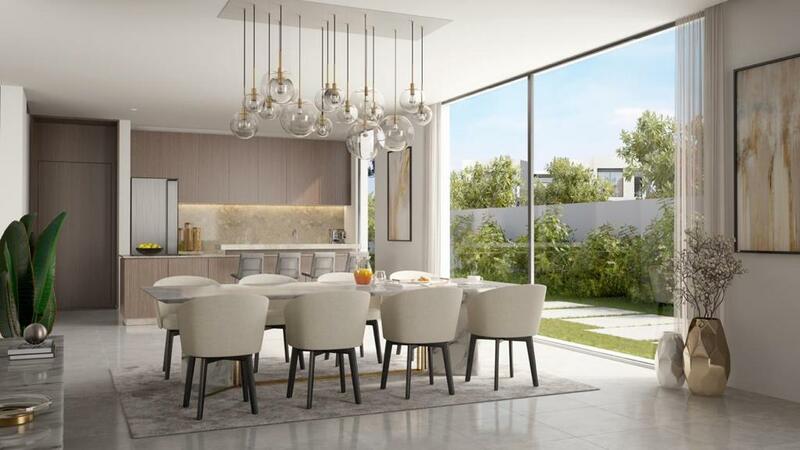 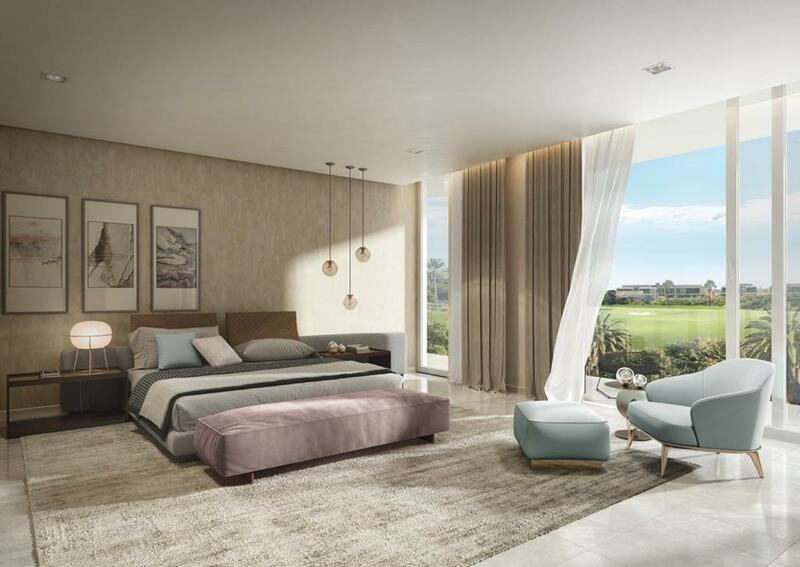 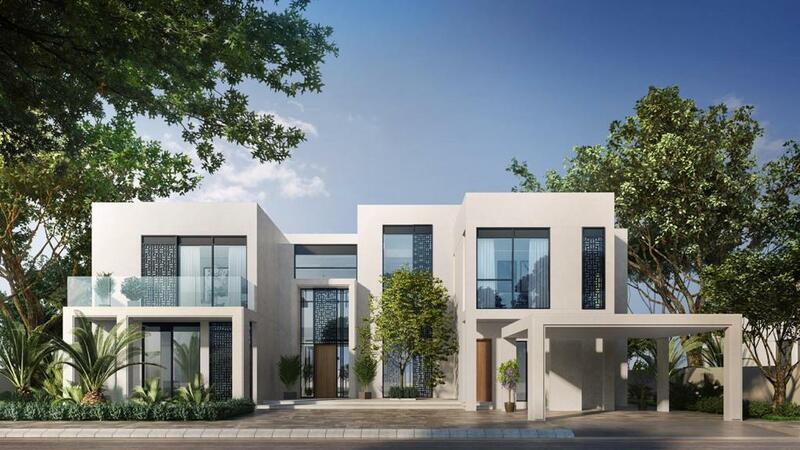 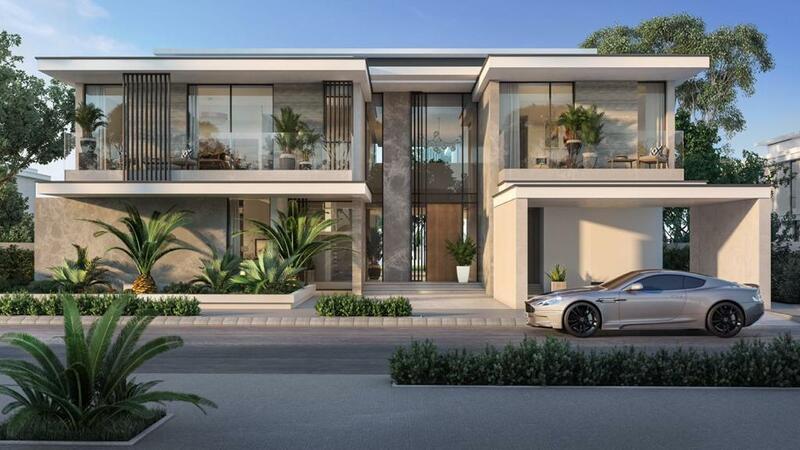 Dubai Hills Estate is ideally located in the center of new Dubai between Dubai Marina and Downtown Dubai just off Al Khail Road and Al Marabea St (East), The development is part of flagship Mohammed Bin Rashid City by Meraas Holdings and Emaar Properties. 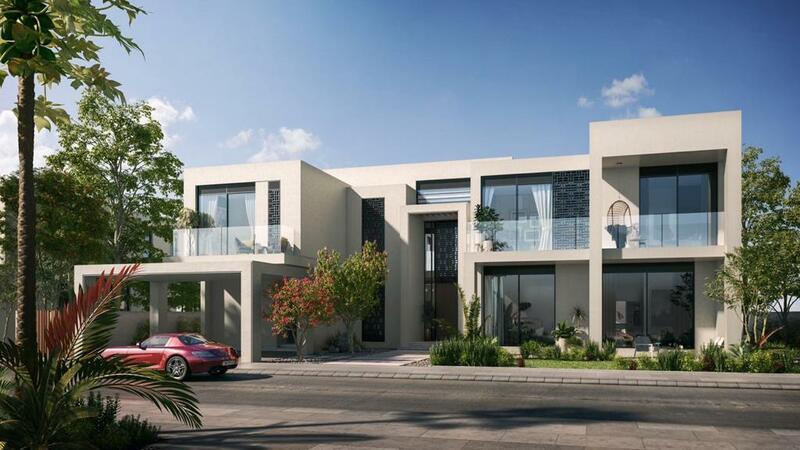 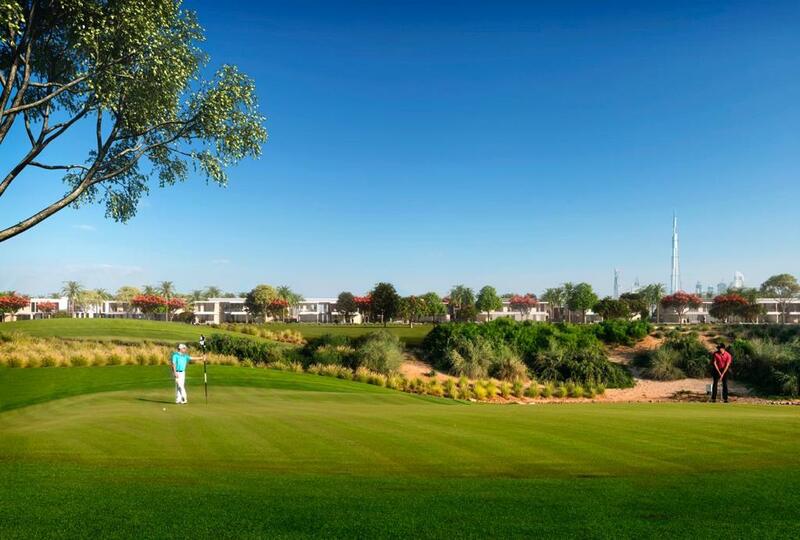 This residential villa plot encircles the upcoming 18-hole championship golf course.